Imagine you’re designing a production plant for dangerous chemicals that requires spark- and explosion-proof lifts, escalators and hydraulic or vehicle lifts. 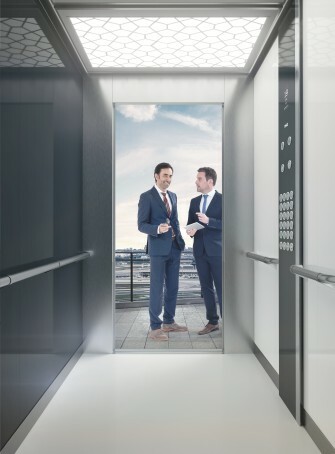 At thyssenkrupp Elevator, we’ve gained global experience in supplying customised freight and passenger solutions for all types of chemical and power plants, hydro-electric dams and other specialty industrial installations. expansion is the perfection combination of strength and smarts. 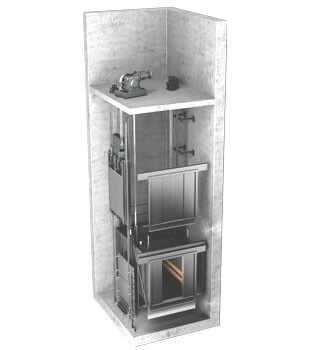 Use it as a non-stop service elevator in your hotel, a customisable industrial lift in your hospital or an explosion-protected freight system in your plant. expansion. Tough enough and smart enough for any job.